My approach to design is laid back combined with some applicable seriousness in the spirit of today’s ethical values. Lassi Alestalo is a young talented and upcoming designer from Finland. 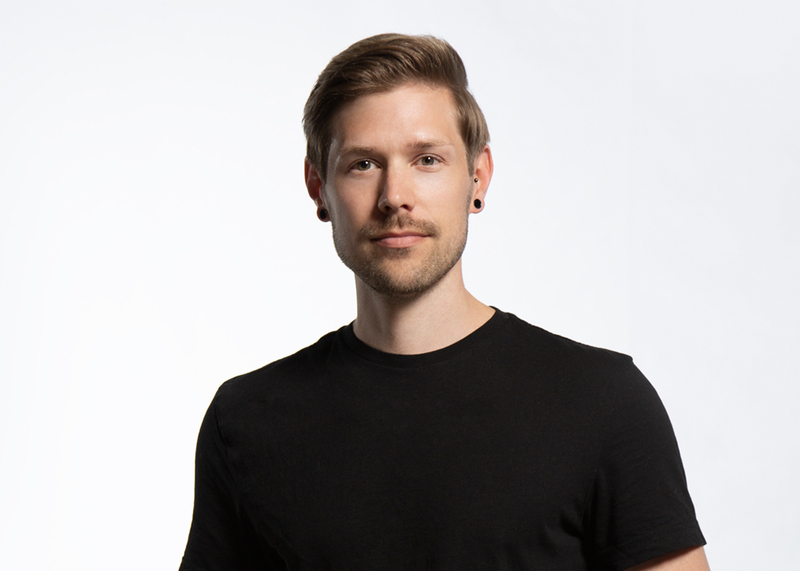 Lassi has graduated from Lahti Institute of Design and he is currently finishing he´s MA studies in Aalto University School of Arts, Design and Architecture. In his design work he doesn´t want the design to take the viewer or the user for granted, but instead challenge them with elements of surprise and imagination in everyday moments. Lassi was showcasing his work together with designer Henri Judin in Habitare 2017. In their joint exhibition, they combined and refined the furniture and object ideas from their collective archives. The exhibition was designed to honour the 100th birthday of Finland and the legacy of Finnish design.